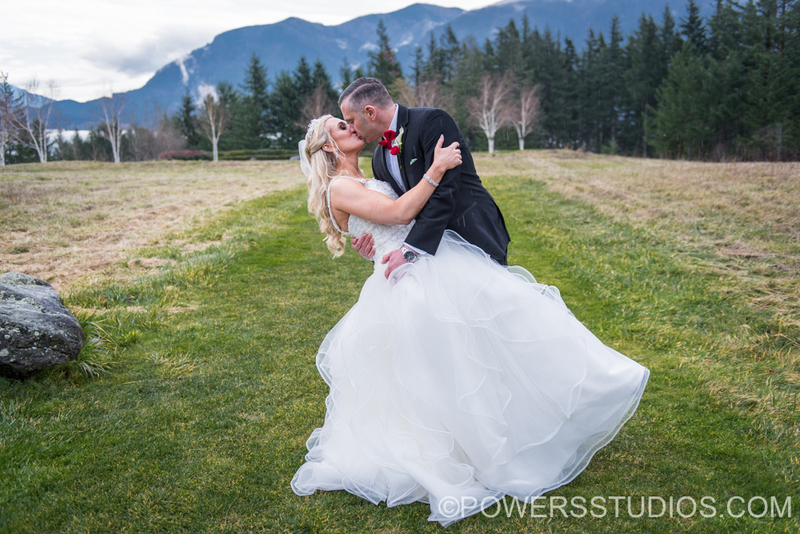 What an absolutely perfect day at Skamania Lodge for Kelly and Matt’s wedding! Their first look and ceremony was so sweet and touching. The rest of their night was filled with so much happiness and love. It was so touching to see Kelly, Matt and their two daughters celebrate and enjoy the day as one happy family. These two had a wonderful wedding day surround by so many loved ones. Congratulations to the happy newlyweds!